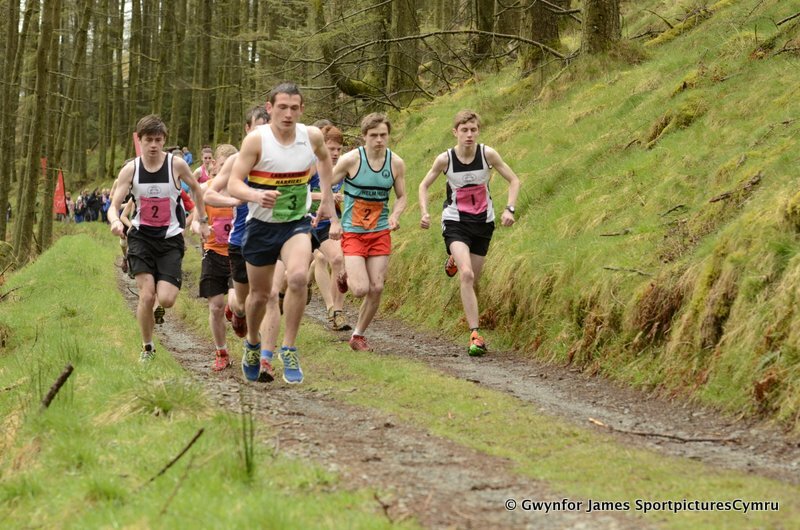 The annual Red Kite Challenge was held on Saturday 4th May, with the usuall good turnout arriving at Nant yr Arian near Aberystwyth. 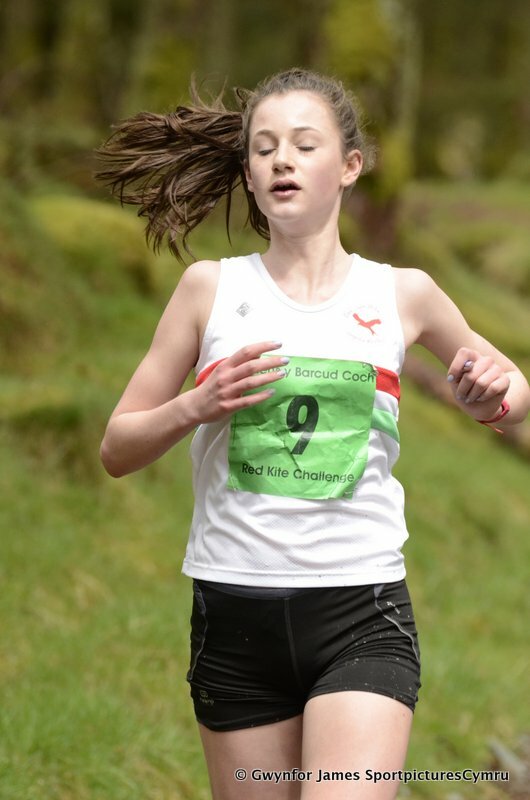 The junior race was a trial race for the WMRA, which is to be held in France in June. 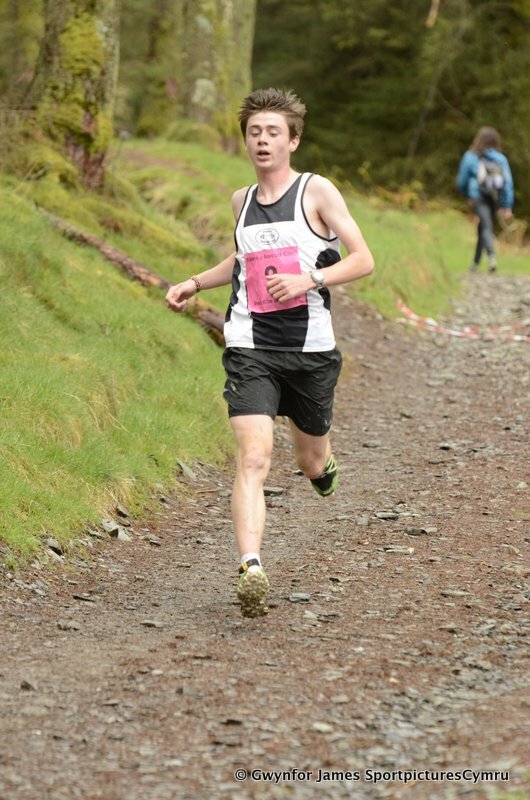 The senior race was longer than usual, being a half marathon. 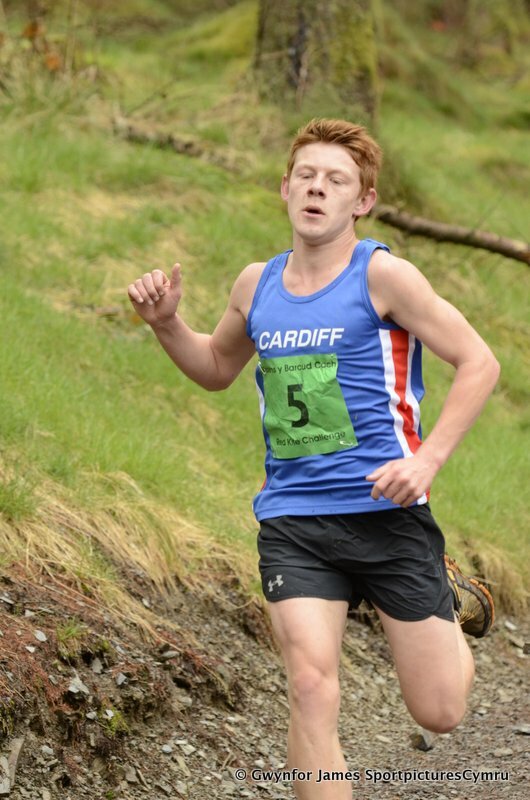 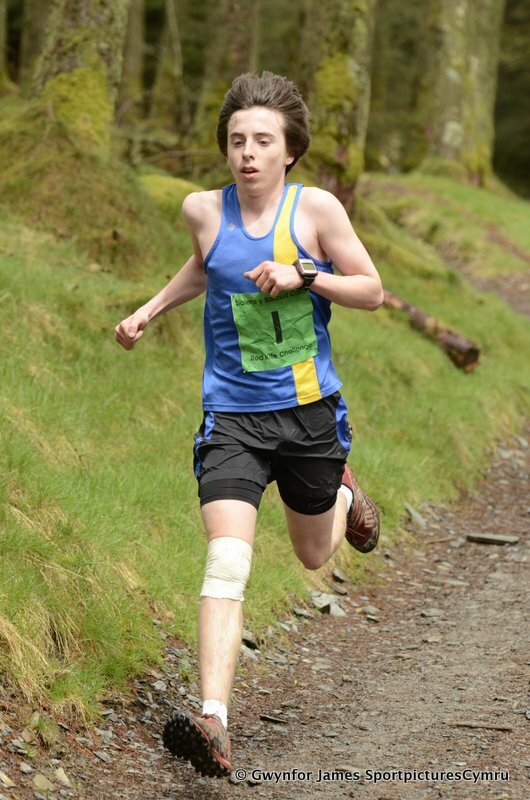 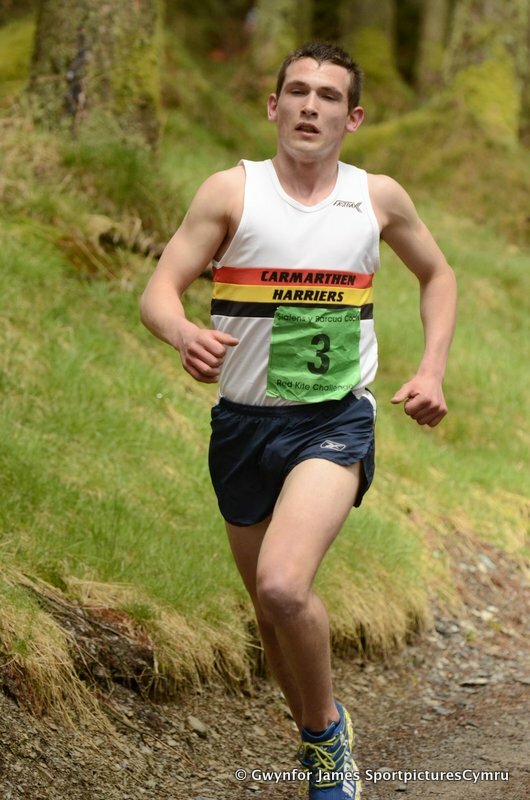 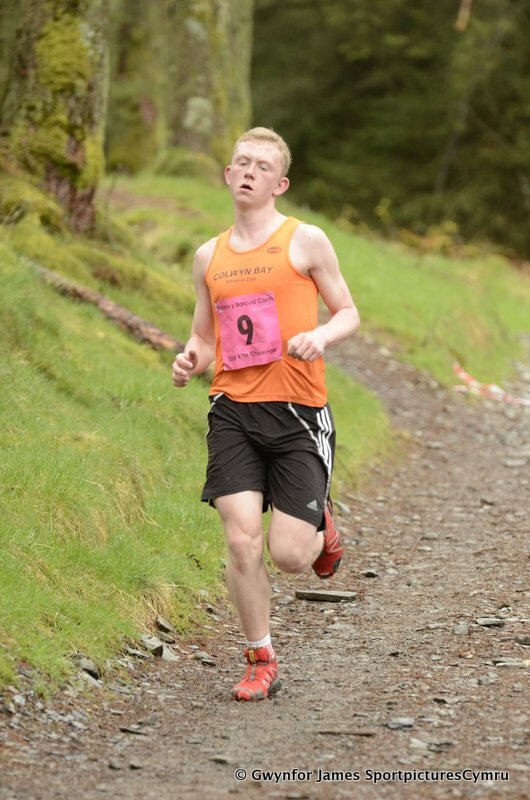 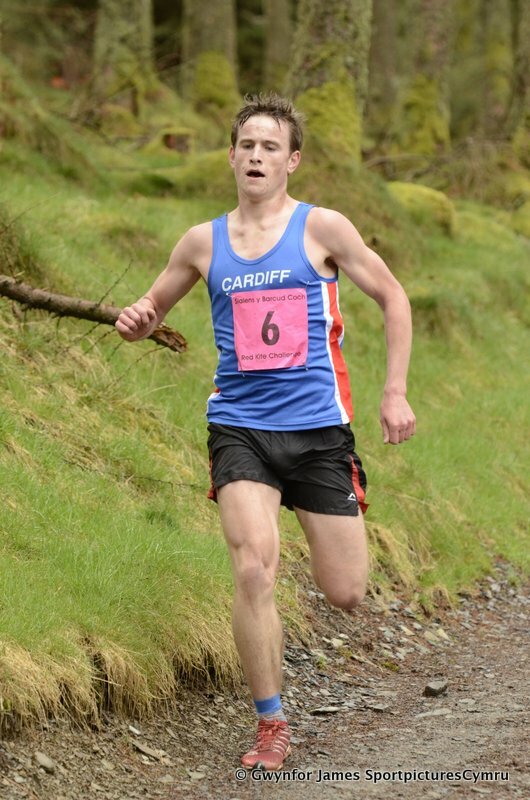 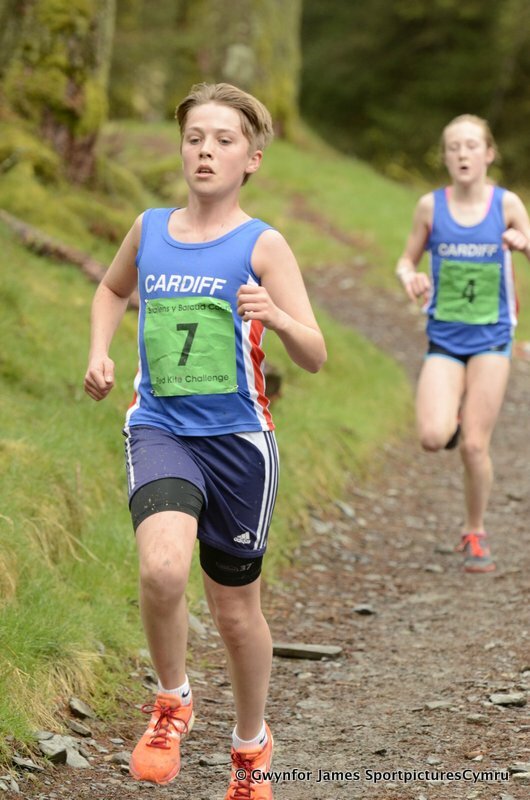 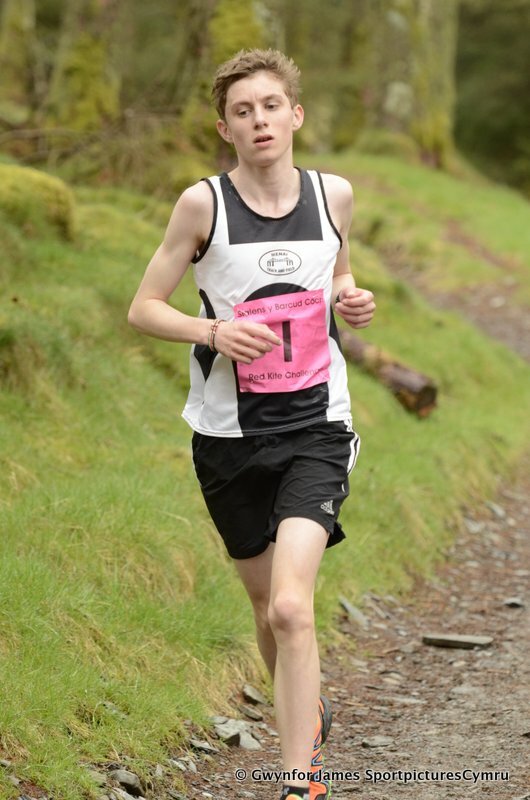 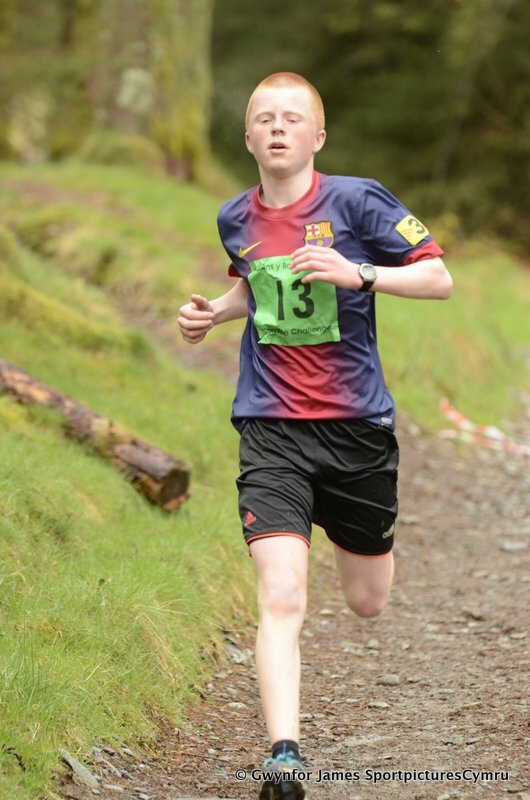 Nathan Jones decided not to run the junior race, an optedr thesenior race instead. 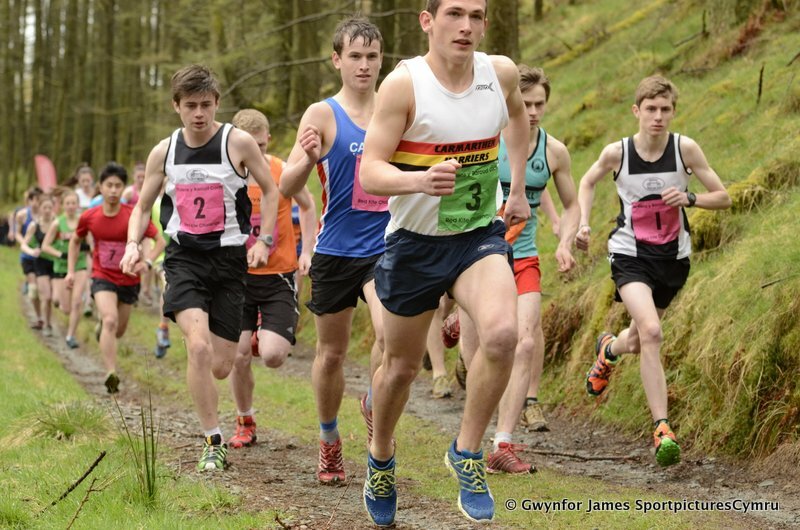 It was a good decision, as Nathan Jones of Colwyn Bay led from the start and took the win inemphatic style. 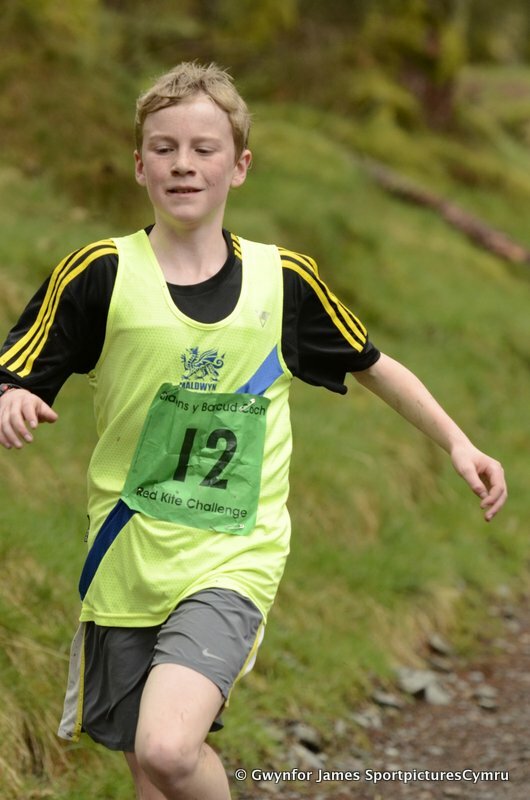 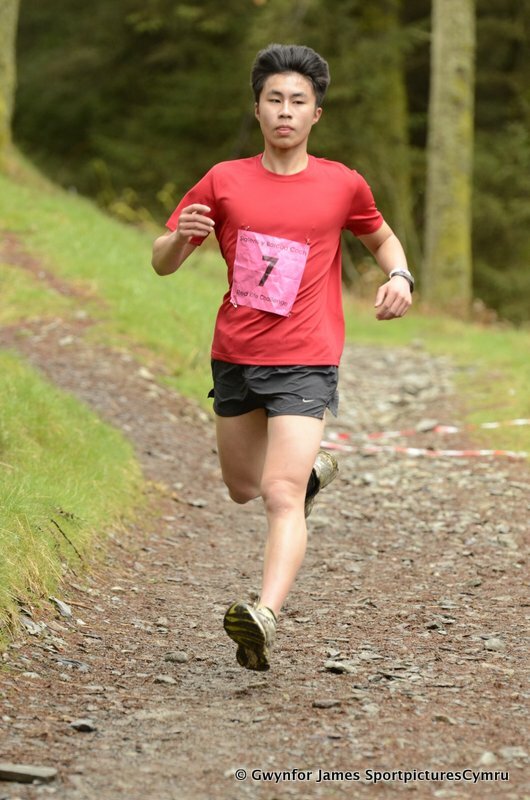 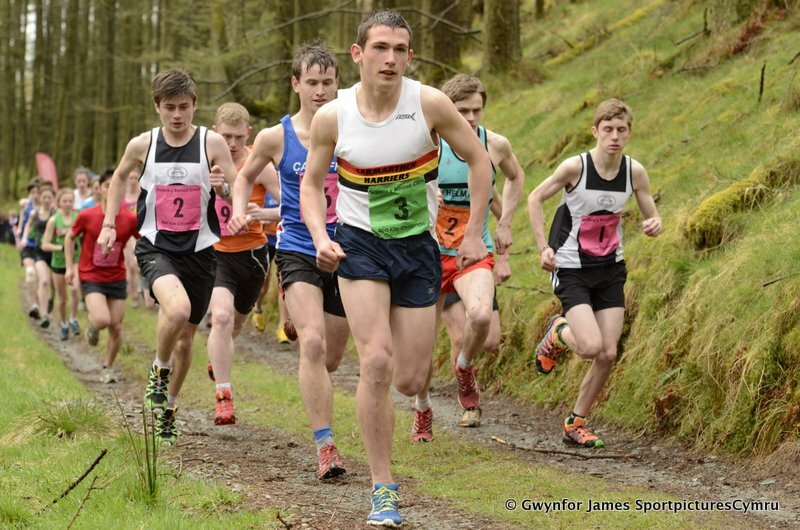 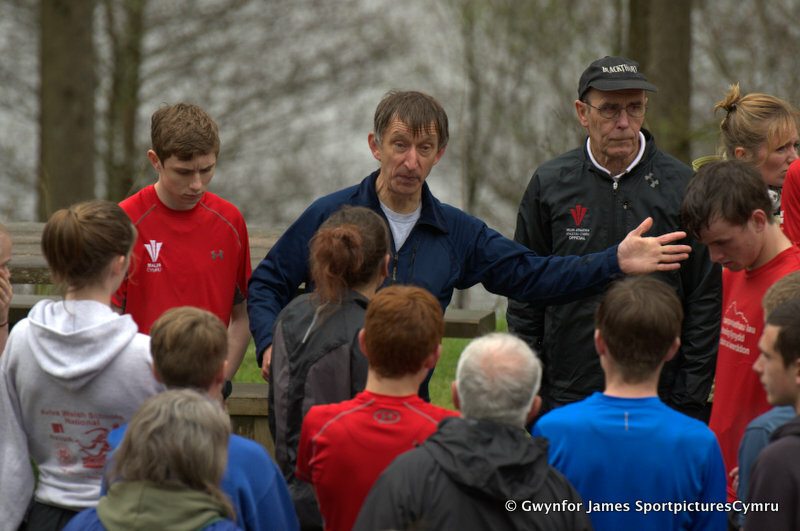 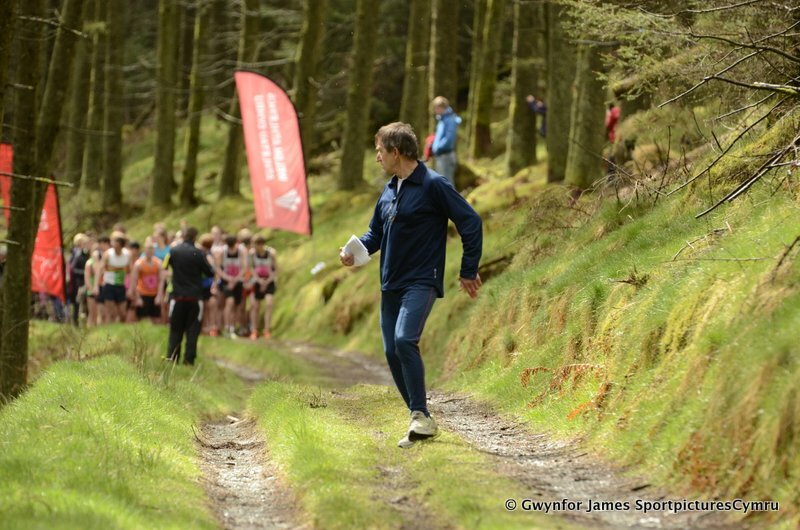 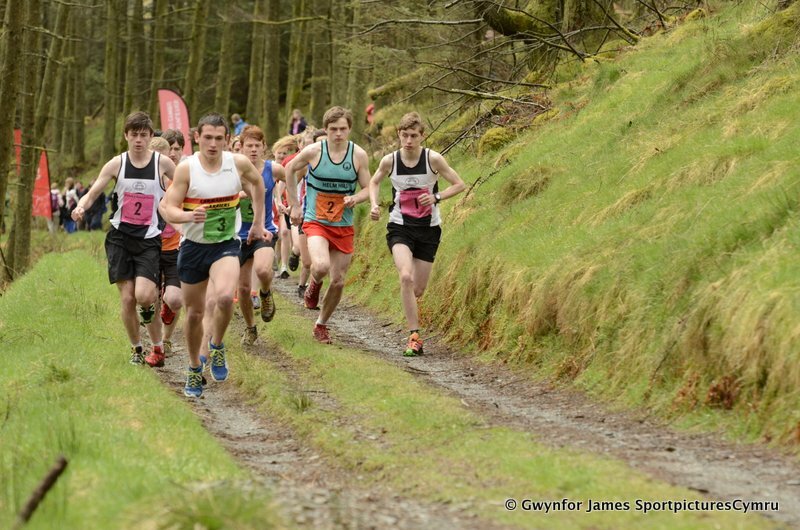 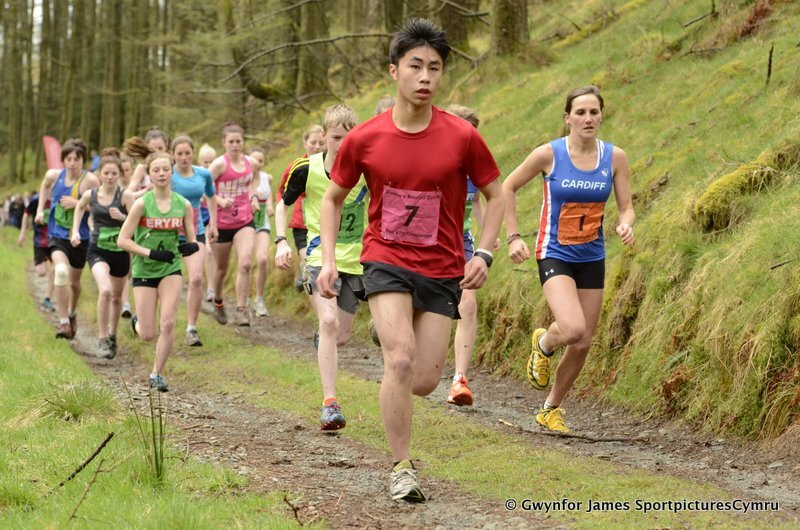 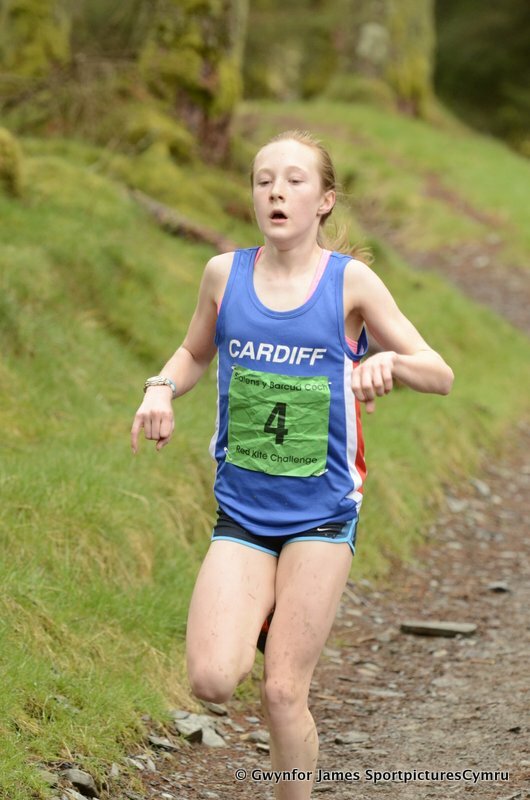 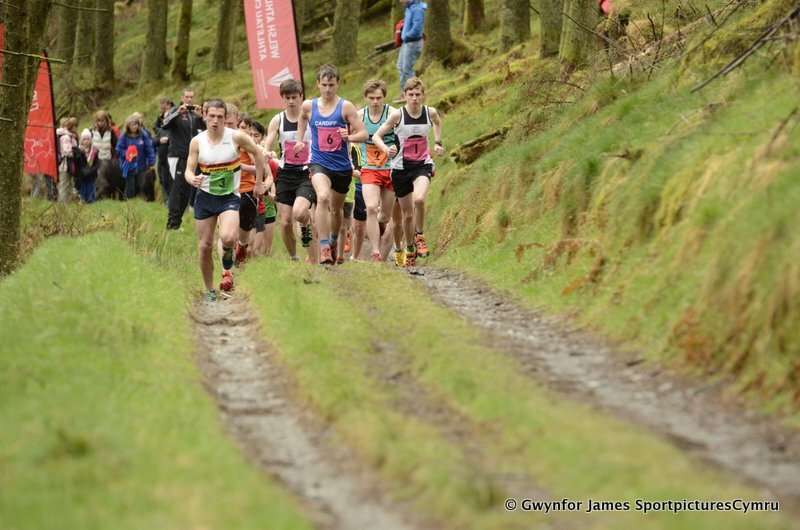 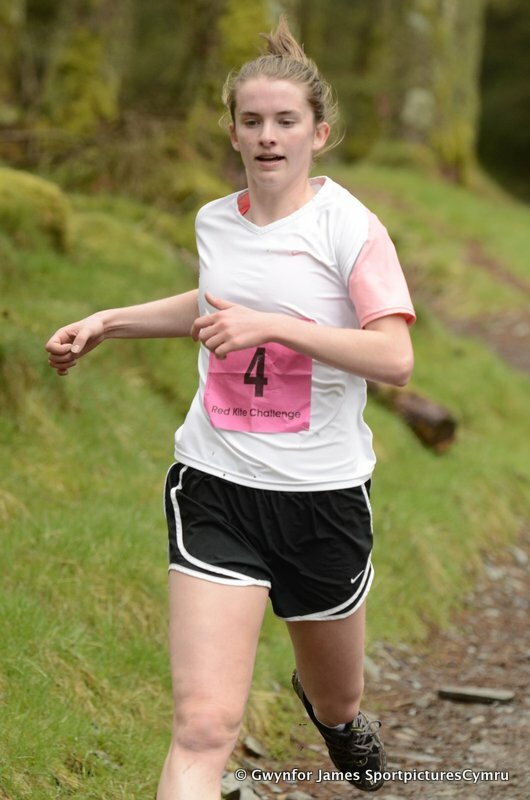 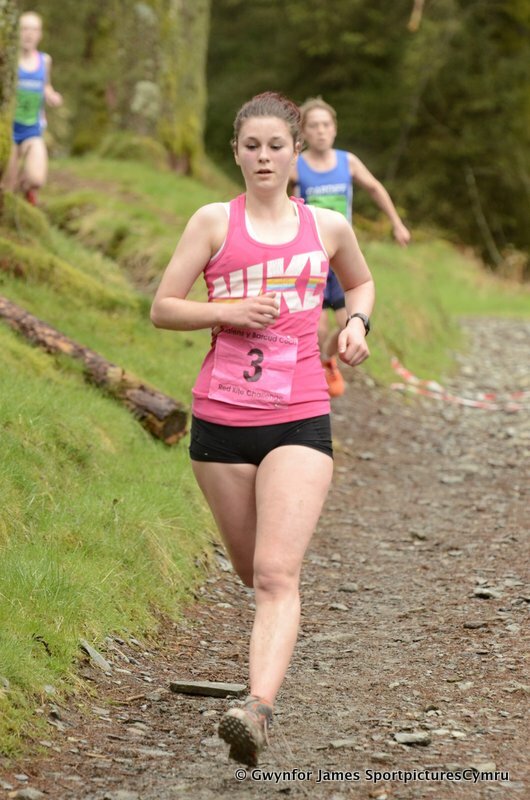 More pictures can be seen from Al Tye over at Fell Running Pictures.